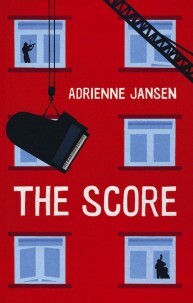 A grand piano falls off a crane and by bad luck ends up the responsibility of Stefan ‒ piano restorer, illegal immigrant and victim of immigration fraudsters. His neighbours, a diverse bunch with their own messy lives, weigh in to help him rebuild it. The Score mines the rich world of the inner city – a block of council flats where migrants and misfits create their own community. A Line of Sight is a compelling whodunnit woven through a story community, family and an extraordinary eight-year-old boy. When Nick and Graeme set out rabbit shooting one August day neither of them realise their lives are about to change forever. They spot a couple of suspected cannabis growers on their land. Each fires in warning and one grower is killed. But who fired the fatal shot? And how far will each man go to prove himself not guilty? 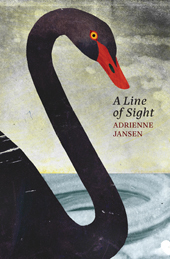 The story of a young man facing the biggest dilemma of his life, A Line of Sight is an affecting portrayal of male friendship, the links between generations, and Swan – a blind boy whose strange take on the events brings great danger and unexpected clarity. …and on that shimmering blue you have painted a faint traveller, a singular figure with wings setting the pace.’ A girl carries a tray of eggs on her fingertips, a man plays a cello in a field, a woman buys a carpet sweeper – these moments of everyday life are deceptively simple. Underneath, something else is going on – a sense of mystery, an awareness of impending death, a wry view of human nature. The poems in this collection tell a story, offer an insight or capture a moment of lyrical beauty. Together, they invite the reader to pause and pay attention. Adrienne invites those who aren’t natural poetry readers to find new ways to think about poems and perhaps even enjoy one or two. 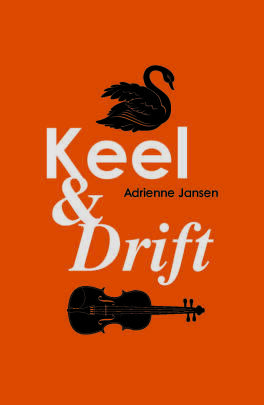 Keel & Drift is Adrienne’s third collection of poetry. Marko has come to the ends of the earth to escape a once illustrious past in Bulgaria. So why does a Polish bookstore owner call him a traitor? And who covertly photographed him for the newspaper? Someone knows who he is. They are trying to expose him in his new country, and there is nothing he can do to prevent it. 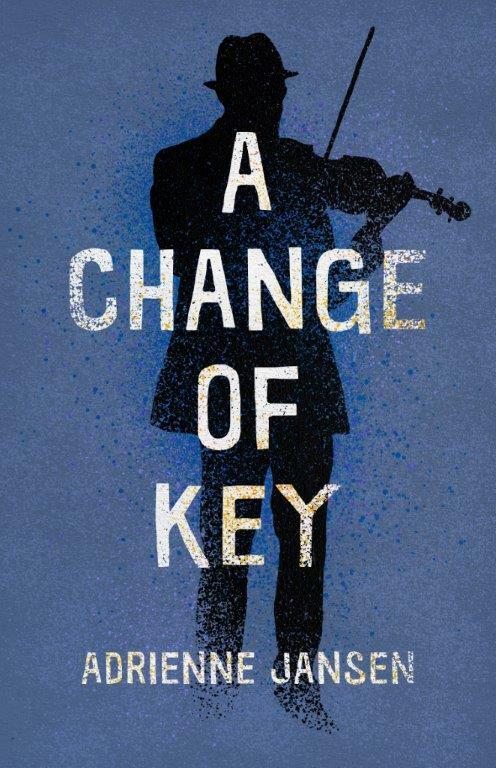 A Change of Key tells the story of a multicultural group of migrants living in an inner-city block of social housing flats in New Zealand. It explores themes of social change and the hardships associated with existing in isolation from one’s family and culture. As they struggle through the realities of living in deprivation, Marko and the other migrants find salvation in friendship, community and classical music. Families, language, fear, loss, food and the victories that can come slowly. These are at the heart of this collection of poems by people who have come to New Zealand as migrants or refugees. 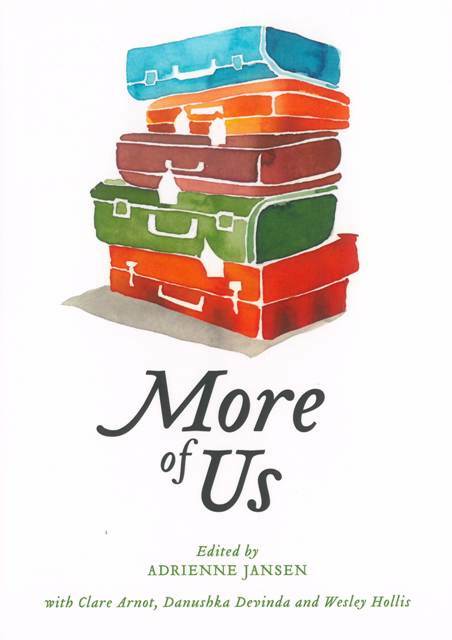 "More Of Us" provides a glimpse into the experiences of this diverse group of people, which includes those who made New Zealand their home decades ago, and newcomers still finding their feet. And here they all are, speaking in their own distinctive voices. 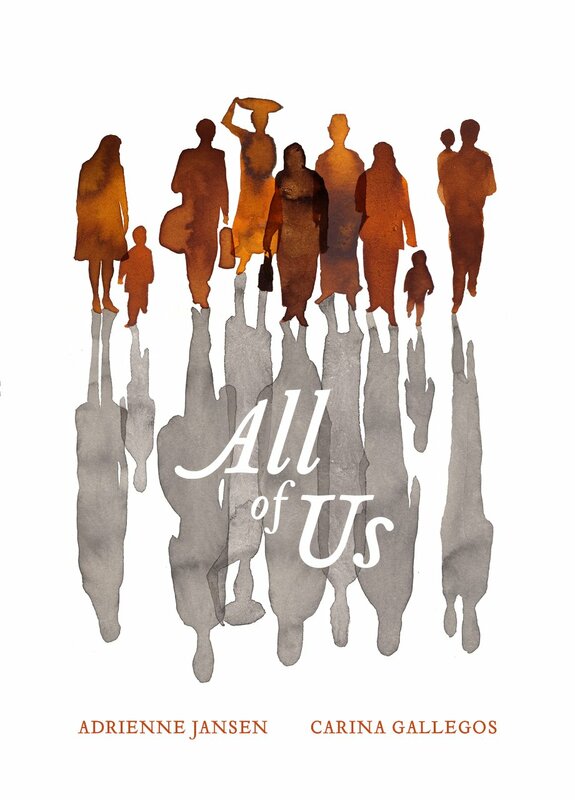 The companion book to "All Of Us", a collection of poems published by Landing Press in 2018.